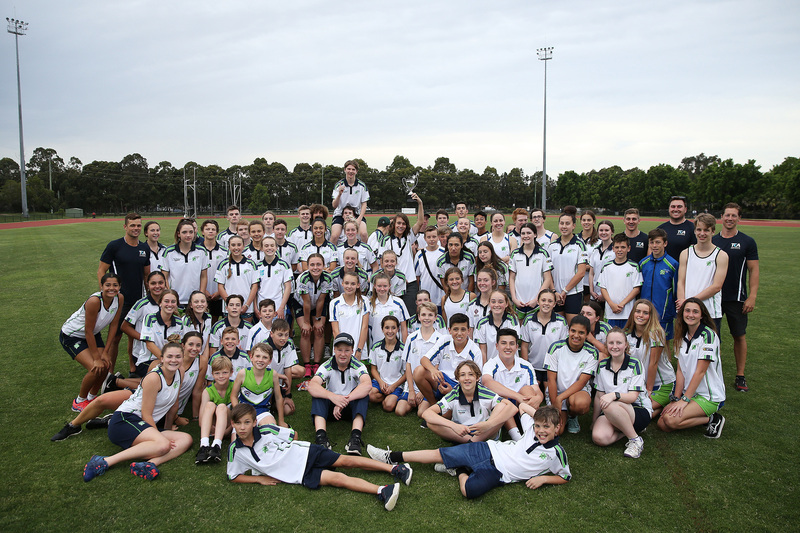 The VIATEK Central Coast Academy of Sport Athlete Celebration was held at Mingara Athletics Track on Wednesday 14th November. The event was rescheduled due to a wash out on the first date. In excess of 150 athletes and parents were in attendance where the first-stage of a two-stage process was enjoyed by all in attendance. Team Challenge Australia engaged the Academy Athletes in a series of outdoor challenges before the presentation of the sport program awards. With athletes and parents sitting in the grandstand enjoying the sausage sizzle the following award winners were announced, the award winners will all progress to the major Award Celebration which is the second stage in the finalisation of the CCAS Awards. Last years’ Squad Encouragement award winner has continued to make every post a winner. Awarded the Academy rookie of the year award, Member of the 2017 junior Pennant winning team, 2017 JNJG South Coast u/13 nett winner, 2018 Greg Chalmers Junior masters u/13 Nett winner, 2018 North vs South Academy rep and winners plus 2018 NSWCPS State championship scratch winner. Riley is always the first to arrive last to leave. Always in uniform, courteous, eager to learn, happy to help others and always gives his all. Riley has lowered his handicap from 16.2 to 7.6 and along the way in December shot 72 even par at Toukley golf club not too bad for the then 11 year old. 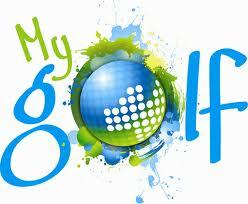 Riley is a NSW State team representative competing at the Australian School Golf Championships. Riley is very excited to represent his state in a sport that he loves and a most deserving winner of the Golf Athlete of the Year Award. Josh is further proof of the importance for the development inclusions in the Golf Squad. Starting the program at a handicap of 18.8 Josh currently sits on a 10.9 handicap. He has represented his club in the 2018 junior pennants and was included in the A grade pennant team. He was part of the 2017 Junior pennant and Encourage Shield winning teams and part of the Winning Academy North vs South team. He was runner up in the 2018 NSWCPS state championships and the 2018 Greg Chalmers junior masters u/11’s. He is a very diligent student who is always trying to improve. Josh is always on time, dressed in uniform and a great team member. His work ethic is second to none and gives 100% to any challenge thrown at him. The future is bright for this young rising talent and a very deserving winner of the CCAS Encouragement Award.